As deer hunting season and harvests crank up across the country, so does the discussion and more likely controversy over what makes big bucks. This is head hunting by definition, seeking a buck big enough and with enough inches to wrap a tag around. So what is responsible for giving a buck a head worth hunting? The answer isn’t simple. 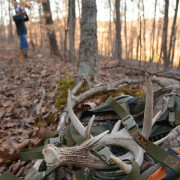 We have to focus in on every factor that contribute to a whitetails life, not just what affects his antlers. Antler potential including shape, traits, and overall size are determined by its individual DNA, made up of its parent’s genetic makeup. The first main takeaway when discussing genetics is that you cannot control genetic characteristics of a free-ranging herd. The second is that the genetic potential can only be reached at optimum nutrition levels and at a certain age. 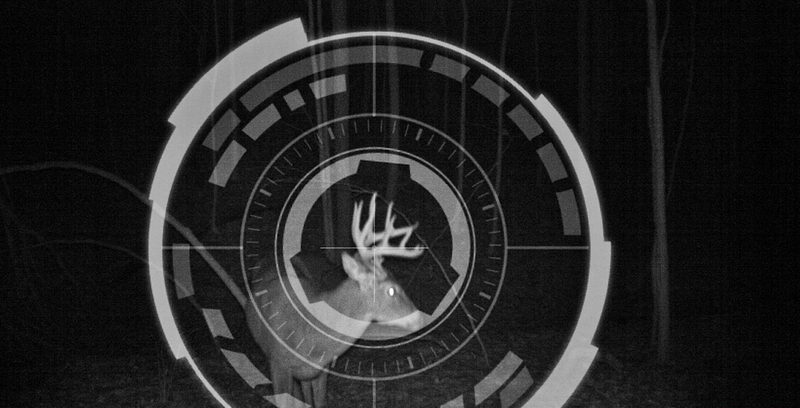 Instead of worrying about genetics, deer hunters and managers need to focus on the other two most important factors that determine bucks potential. Just as lactating does need optimum forage growth and protein during spring fawning, bucks require a lot of energy to grow a set of antlers. Protein in particular is extremely important during summer months while velvet is growing. This information often leads many to supply summer forage and nutrition, often in the form of soybeans…only to forget about nutrition for the rest of the year. Quality habitat including natural forage, browse, and thermal cover in the winter months is equally if not more important to a bucks development and potential. 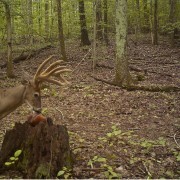 A buck’s antler size experiences the biggest jumps in size from year to year. From the first year in age, up to 6 years old, a buck’s antlers will continually grow larger, heavier, and get closer to reaching full potential. If optimum nutrition is supplied a bucks potential is maximized at 6 years in age. 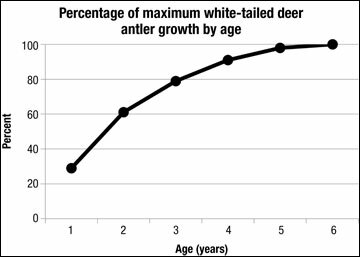 Letting a deer reach maturity at 4 years old will get you very close to reaching its full potential. In this case your trigger finger is the most important management tool you can control to allow bucks to reach their full potential. 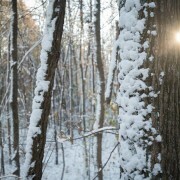 As deer hunting continues this season, the discussion and concern will only grow. If you’re worried about getting deer to their full potential take another look at your habitat management and herd management plans and goals. Maximizing available nutrition through the habitat and altering age distribution and structure of your herd into older age classes will create some racks on heads worth hunting for! 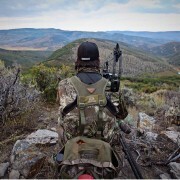 https://www.headhunterstv.com/wp-content/uploads/2015/12/Deer-Hunting-Head-Hunters-TV-1.jpg 612 1200 Head Hunters Staff https://www.headhunterstv.com/wp-content/uploads/2015/03/hhtv-sidebar-logo-head-hunter.png Head Hunters Staff2015-12-18 22:31:592016-02-01 16:10:05Deer Hunting | What Makes a Head Worth Hunting?